when and how people are using your app, and provides you with any metrics you may need to optimize your user experience and code. Handle crashes and report to server. Record screen video and other metrics. Understand user flow, using checkpoints. Grab NSLogs from client and report to server. Automatically update if a new build is available. Download the framework from our Download page. Unzip files and drag them into your project tree. Make sure Copy items if needed is checked when dragging files to your project. 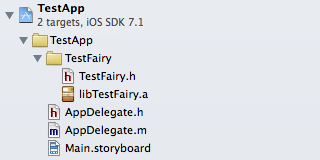 In Xcode, select the project file from the project navigator, on the left side of the project window. Show Projects and Target List. In the project settings editor, select the target to which you would like to add frameworks. Add github "testfairy/testfairy-carthage" to your Cartfile. 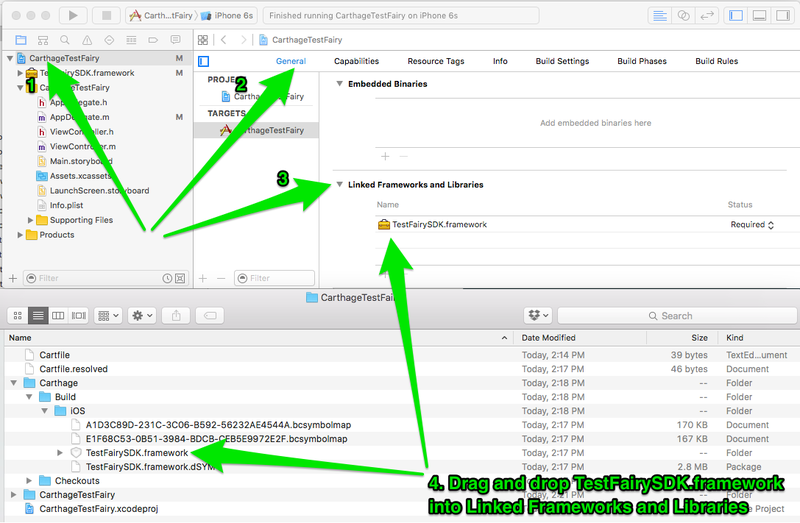 On your application targets’ “General” settings tab, in the “Linked Frameworks and Libraries” section, drag and drop the TestFairy framework from the [Carthage/Build] folder on disk. Since this process only needs to be done once per project, if you have already done so, just update your bridging header file. 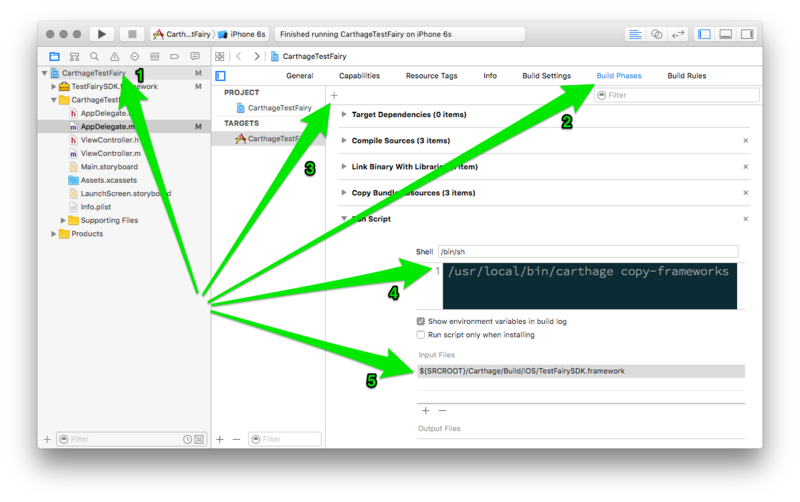 Edit Swift Compiler - Code Generation: Objective-C Bridging Header (double-click to edit).